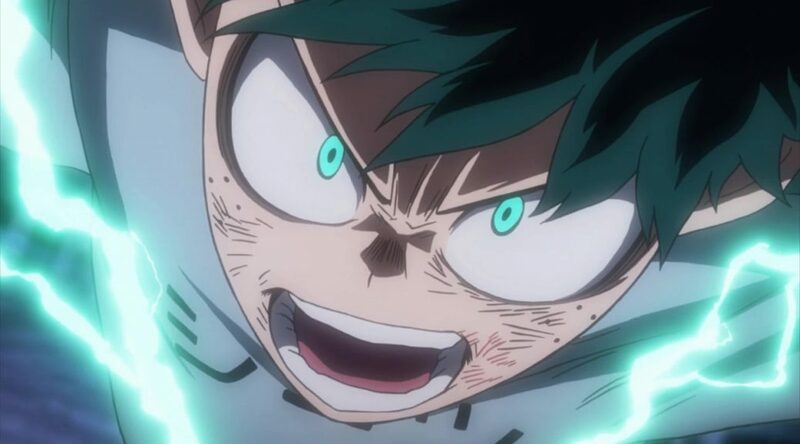 It’s become a common occurrence for My Hero Academia‘s management staff to allocate every capable individual available to the episodes where big developments happen. And since the production of the franchise’s first movie happened to wrap up just at the right time, the best animators in this team got to return to handle yet another climactic point. The satisfaction most fans have been feeling over this last week speaks for itself!